The wine exhibits an intense deep purple color. 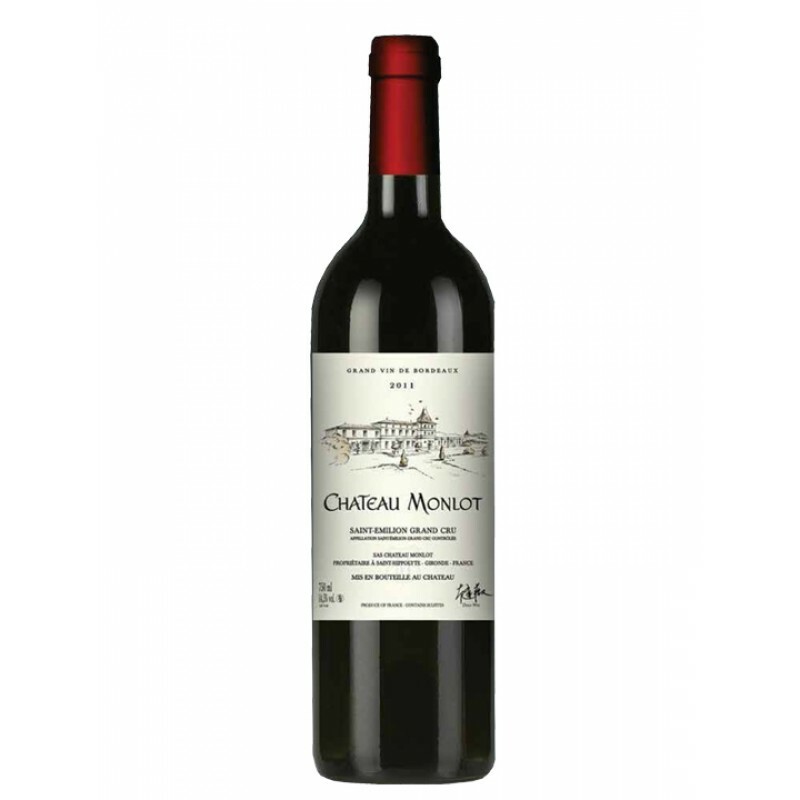 The fine and complex nose combines floral (violet) and fruity aromas (cherries) with a spicy, mineral notes and hints of leather. The wine starts out very round, smooth and velvety on the palate, enhanced by a great tannic structure. The structure is well-balanced and harmonious with aromatic expression characterized by dark fruits (blackcurrant) and hot notes. The finish is deep, spicy and peppery. 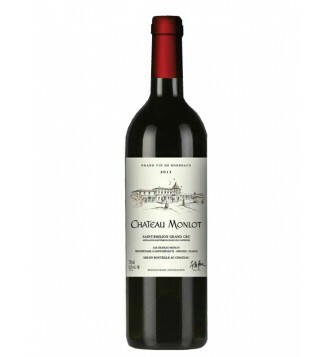 It has a lengthy finish with soft tannins, showing great aging potential.